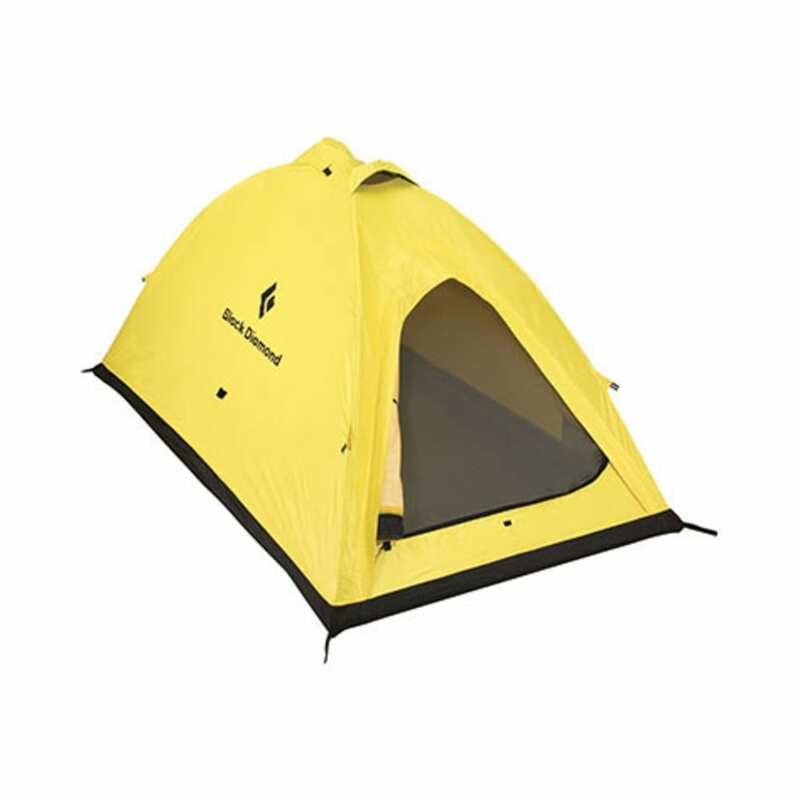 Ultra-strong and lightweight, the two-person I-Tent from Black Diamond is a compact mountaineering design ideal for expeditions. Packaged Weight: 4 lb. 14 oz. Trail Weight: 4 lb. 5 oz. Floor Area: 27 sq. ft.